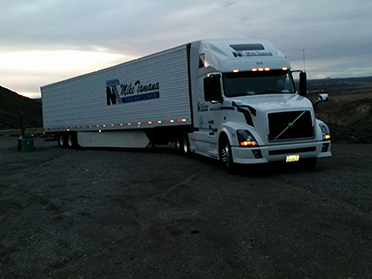 In the late 90’s Founder Mike Tamana turned one business predicament into a new business venture. 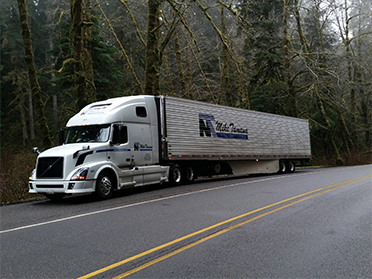 Mike Tamana Freight Lines is an asset based organization that owns and operates a fleet of over 75 Sleeper Cabs and 5 Day Cabs trucks and 110 Refrigerated Trailers. 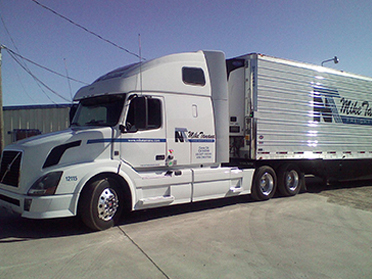 Interested in working for Mike Tamana Freight Lines? Send us your application to review today!